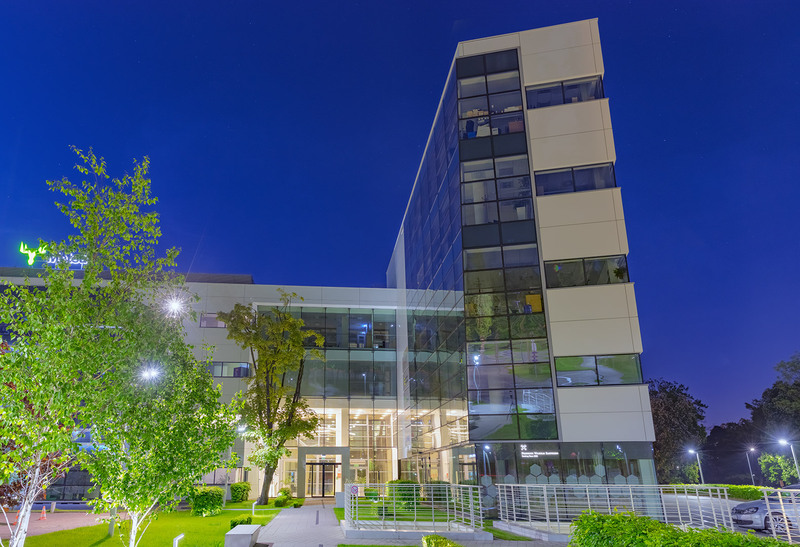 The building has been designed to provide the highest standard of comfort and create a vibrant working environment. 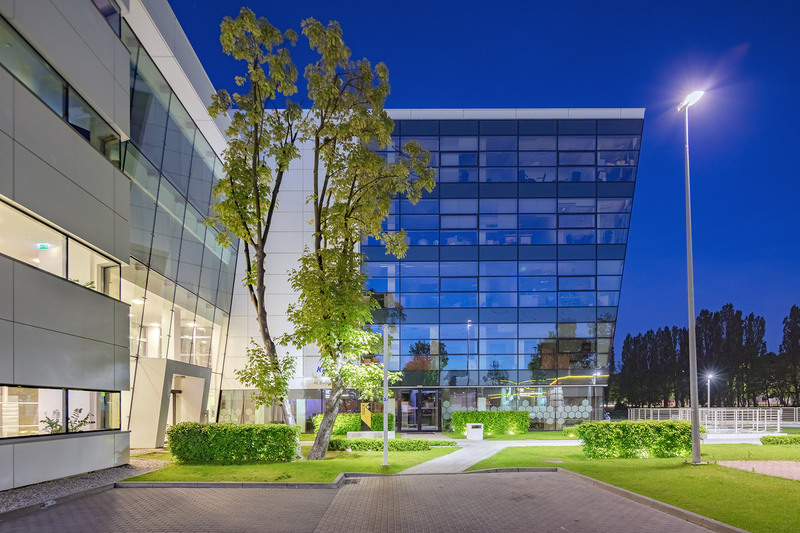 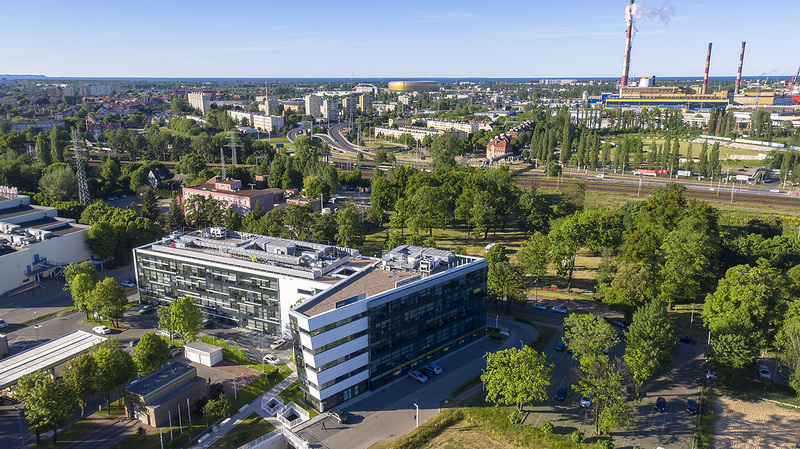 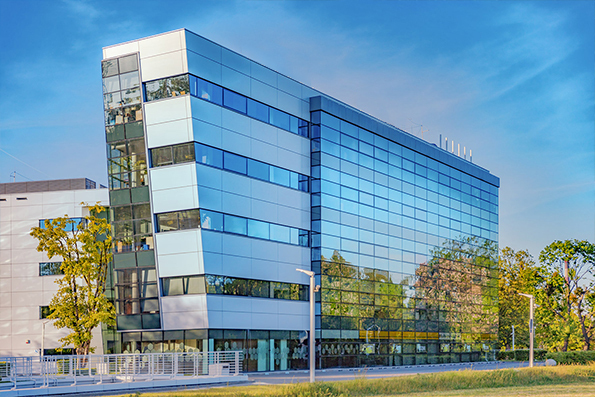 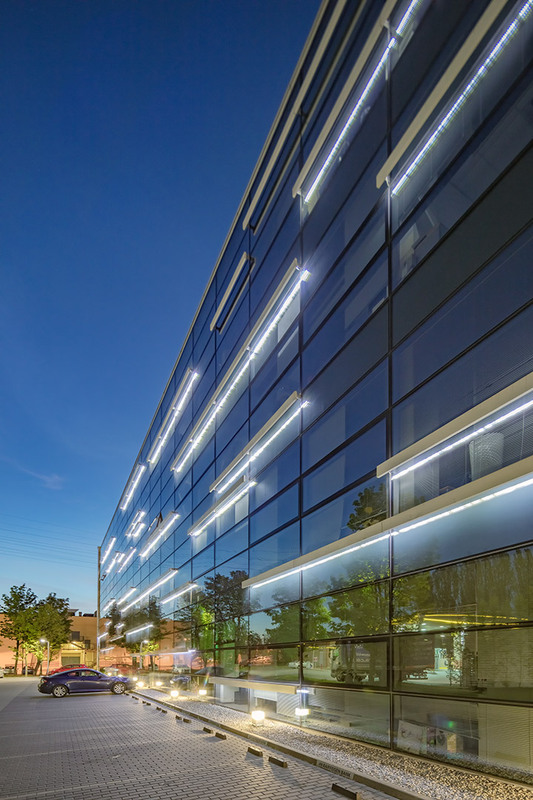 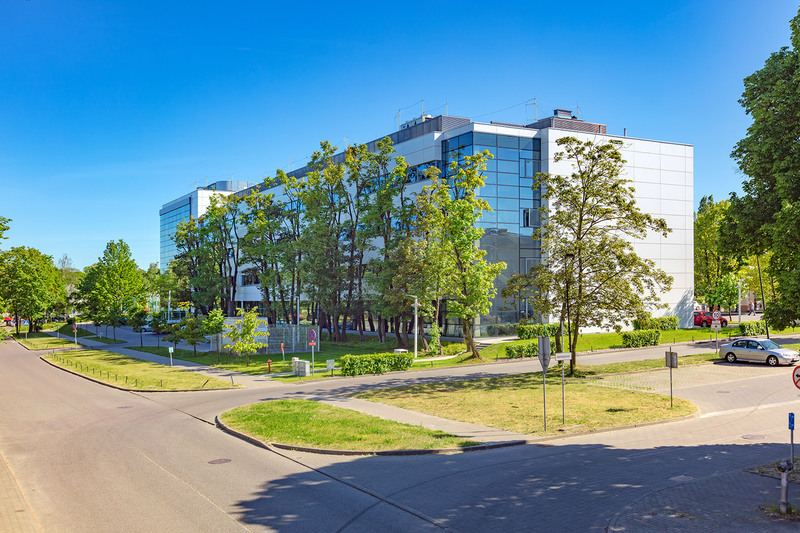 The office building is located in Wrzeszcz with a close proximity to the city center of Gdańsk, on the main Tri-City’s arterial route – Zwycięstwa Avenue. 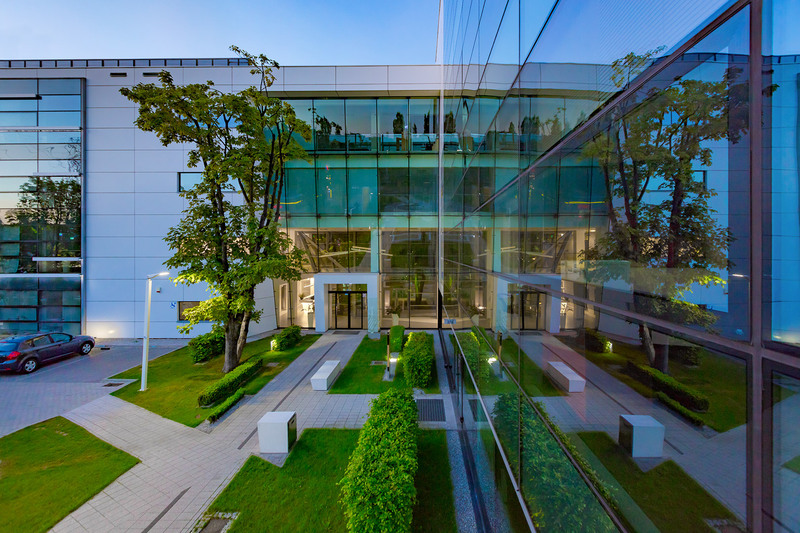 Opera Office is surrounded by the green enclave of Park Steffens, making it an attractive place for culture, sports and leisure. 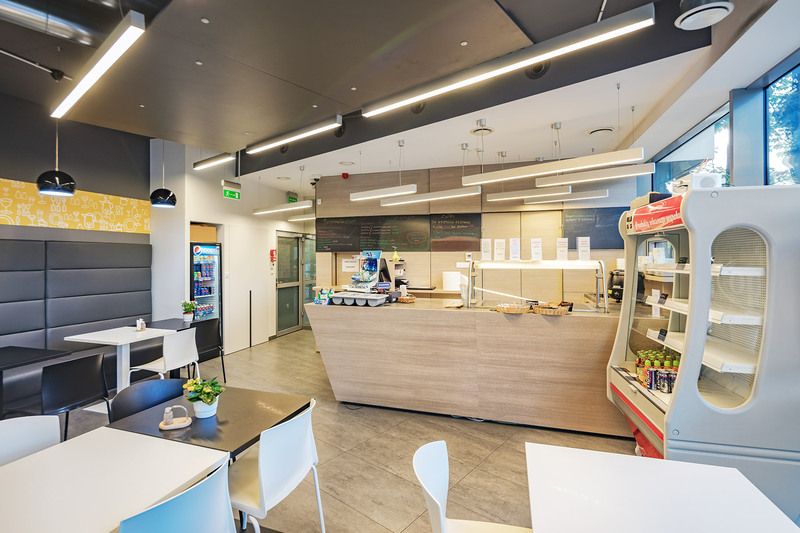 The closeness of Gdańsk downtown provides excellent access to numerous restaurants, cafes, shops, services and hotels. 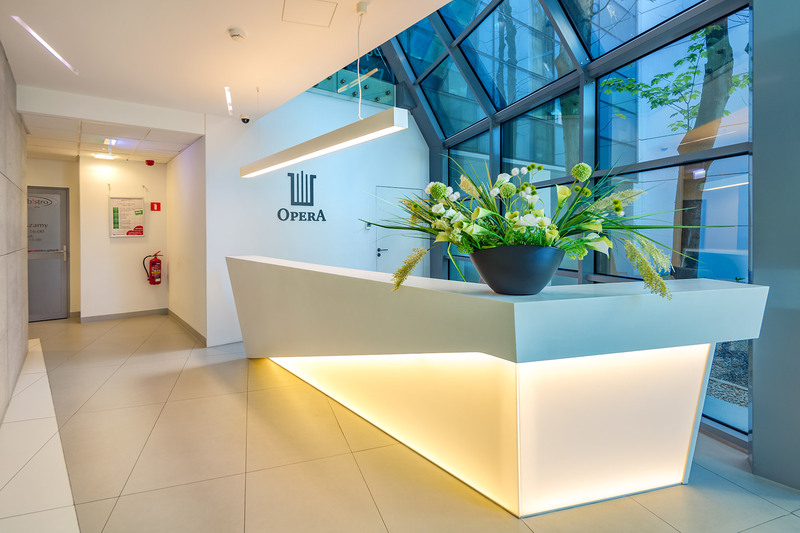 Interested in leasing space in Opera Office? 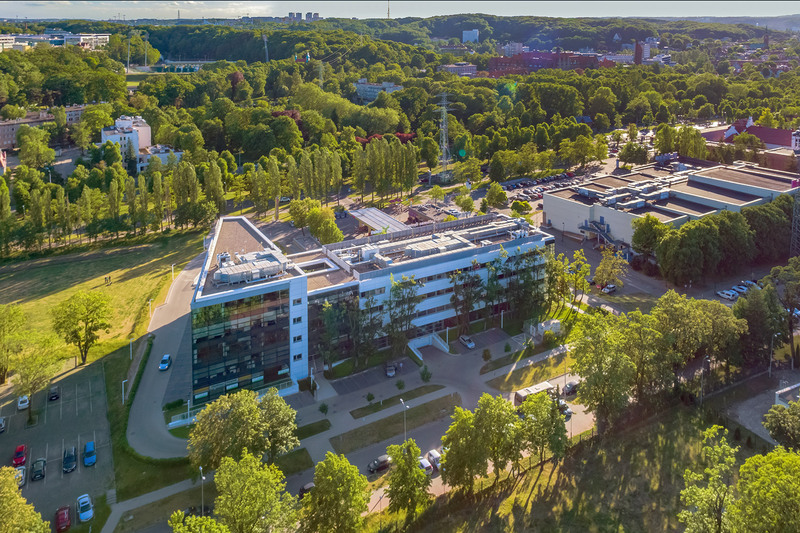 Please send us your details and we will contact you.